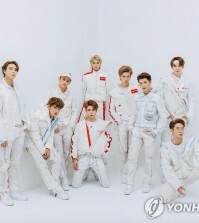 K-pop star Seven is set to release on Tuesday a new digital single, an R&B song that tells a story of betrayed love, his management agency said. 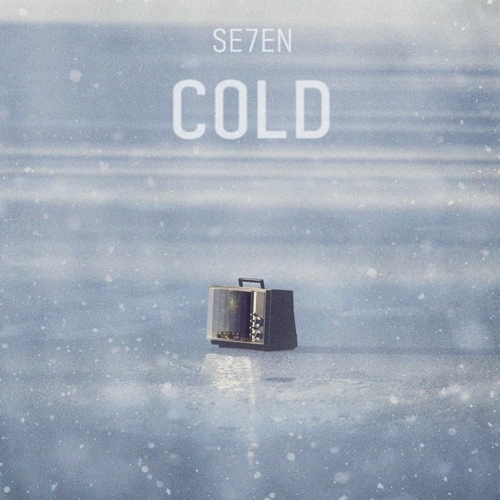 The new single, “COLD,” Seven’s first music release in three months, will be made available for streaming at major music stores starting Tuesday evening, Eleven9 Entertainment said. 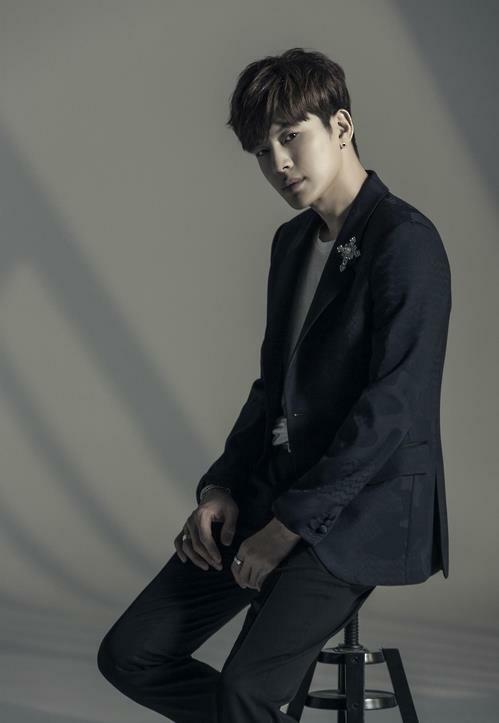 The song, composed and written by Seven himself, delves into the despair of a betrayed love. 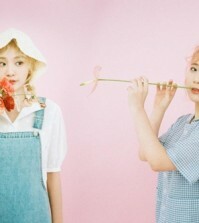 The song did away with the R&B genre’s typically heavy chorus and instead focused chiefly on Seven’s vocals in order to give highlights to the song’s despairing sentiments, the agency noted.